We are Bruce and Susan Claypool and God has given us three wonderful children, Savannah, Lauren, and Colin. Our family moved to Bethel in 2007 to preach God’s Word in the villages of the YK Delta and since then Bethel has become our home. 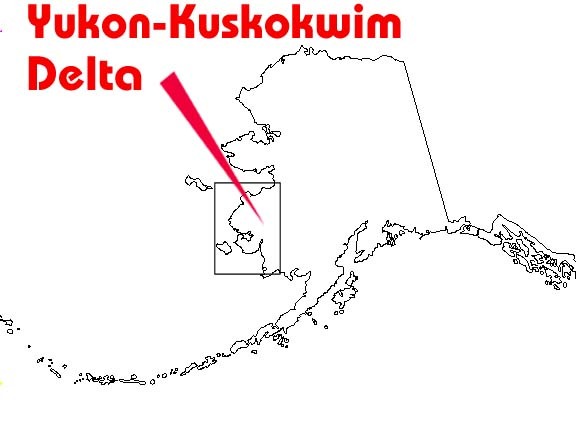 God has called our family to the Yukon Kuskokwim Delta area of western Alaska. We live in the town of Bethel which is 400 miles west of Anchorage. Bethel is a town of about 6,000 and is the population hub for the YK Delta. 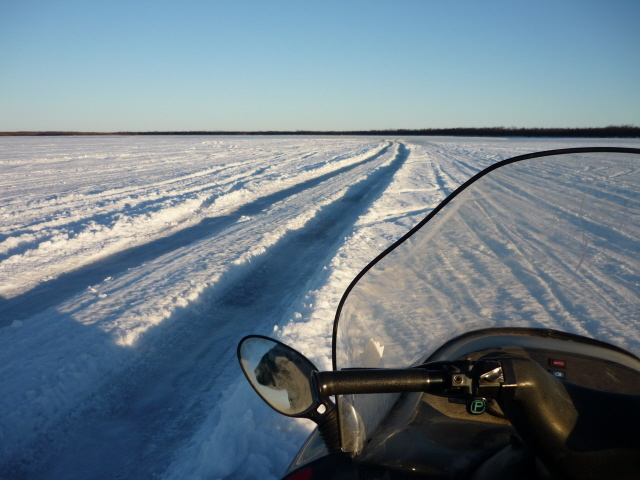 From Bethel we travel to villages throughout the Yukon Kuskokwim Delta for the purpose of evangelism and discipleship through church services, Bible studies, and children’s Bible clubs . There are no roads in the area and the only forms of transportation are airplane, boat, and snowmachine. The YK Delta, one of the largest river deltas in the world, is roughly the size of Oregon and is comprised mostly of coastal wetlands and tundra. 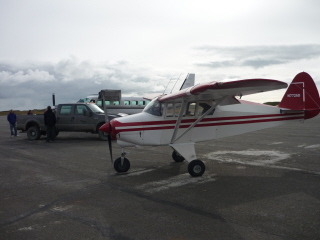 There are over 50 villages located along the coast and on the banks of the Yukon and Kuskokwim Rivers. There are approximately 20,000 people in the area most of these being Yupik Eskimo who live a traditional subsistence lifestyle of hunting and fishing. When David Livingstone was working in Africa, a group of friends wrote him: “We would like to send other men to you. Have you found a good road into your area yet?” According to a member of his family, Dr. Livingstone sent this message in reply: “If you have men who will only come if they know there is a good road, I don’t want them. I want men who will come if there is no road at all.” What say ye?